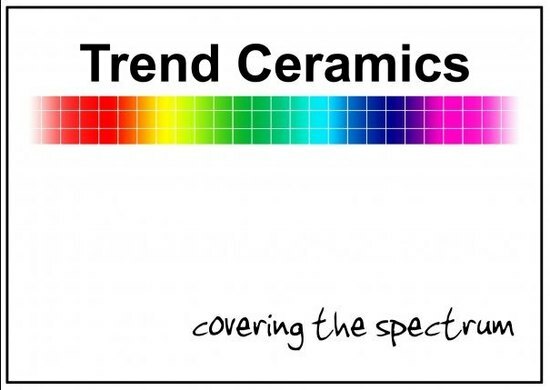 Trend Ceramics- Tiles for Any Project! 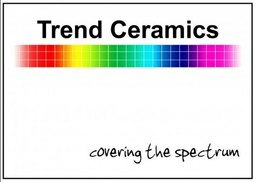 Whether you would like tiles for the floor or wall you can be sure to find what you are looking for at the Tile & bathroom centre. •	Full range of bathrooms in stock. Call us today or why not pop in for a chat.